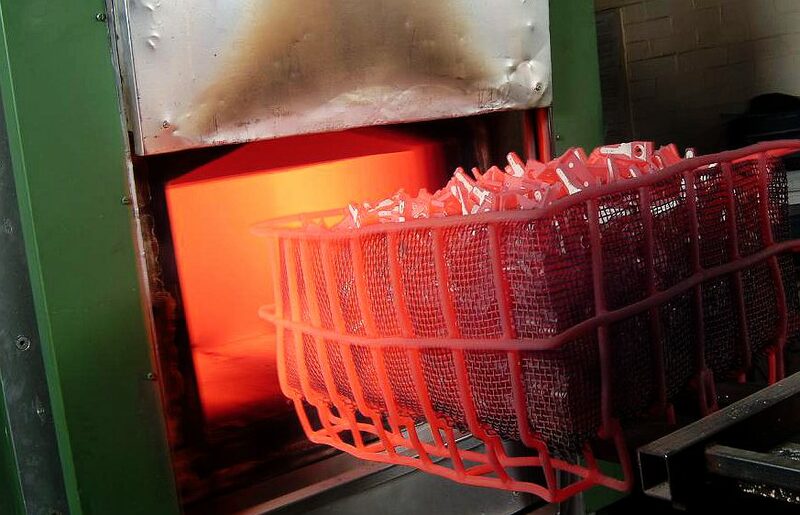 Leave a Comment on Why need heat treatment? 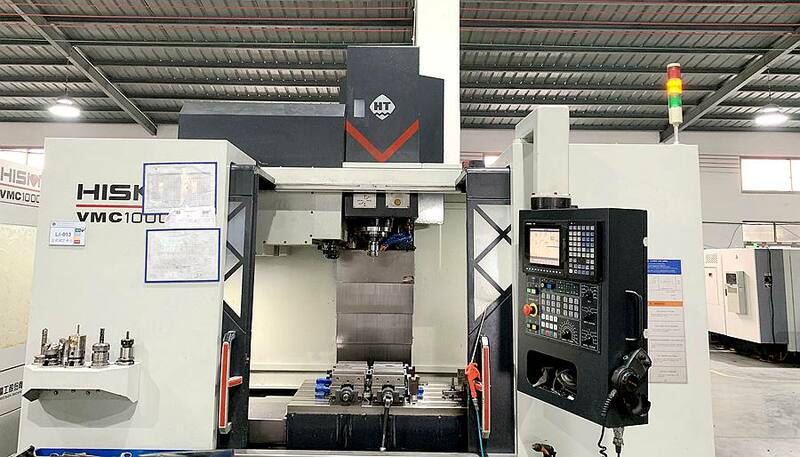 Tianhui Machine company have 15 sets 3 axis, 4 axis CNC center, can provide precision CNC milling services to our customer. At our ISO 9001 Certified machining shop, we can produce a complex shape, tight tolerance CNC milling parts. 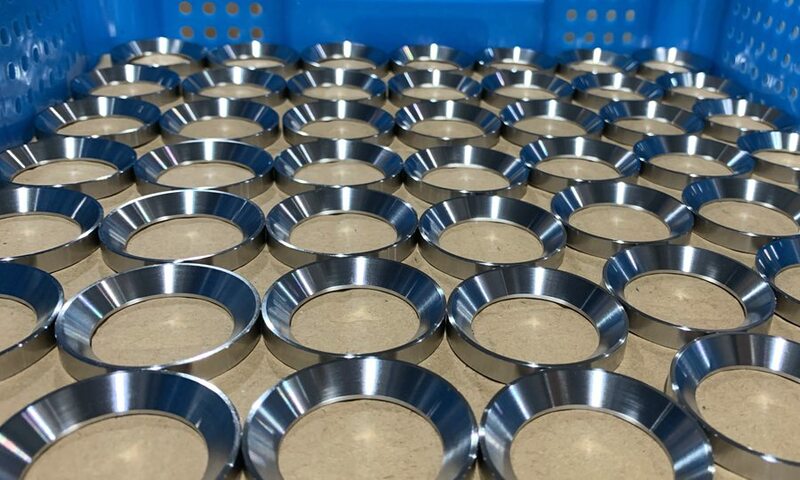 At Ningbo Tianhui Machine company, We are committed to producing high-quality CNC turned parts, We can turning small, medium, large parts to accurate dimension and fine surface finish. 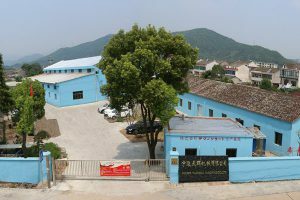 Tianhui Machine is the top Stainless steel Machining shops in China. We can machine small, medium and large parts to exact shape and tight tolerance. Pls contact us if you have any need for Stainless steel machining solution!